The European Convention on Human Rights (ECHR) is an international convention to protect human rights and political freedoms in Europe. 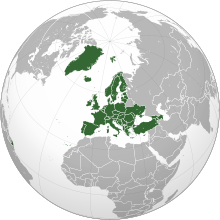 Drafted in 1950 by the then newly formed Council of Europe, the convention entered into force on 3 September 1953. All Council of Europe member states are party to the Convention and new members are expected to ratify the convention at the earliest opportunity. Latvian Human Rights Committee is a human rights non-governmental organization in Latvia. It is member of international human rights and anti-racism NGOs FIDH, AEDH. Co-chairpersons of LHRC are Vladimirs Buzajevs and Natalija Jolkina. According to the authors of the study "Ethnopolitics in Latvia", former CBSS Commissioner on Democratic Institutions and Human Rights Ole Espersen "had visited LHRC various times and had used mostly the data of that organisation in his views on Latvia". 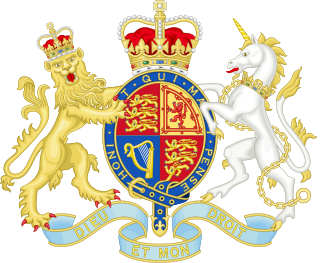 R v Horncastle & Others  UKSC 14 was a decision of the Supreme Court of the United Kingdom regarding hearsay evidence and the compatibility of UK hearsay law with the right to a fair trial under Article 6 of the European Convention on Human Rights (ECHR). The case represents another stage in the judicial dialogue between the European Court of Human Rights (ECtHR) and the higher courts of the United Kingdom about whether it is acceptable to base convictions "solely or to a decisive extent" on evidence made by a witness who is identified but does not appear in court. The Judiciary of Northern Cyprus is the system of courts which interprets and applies the law in Northern Cyprus. Judicial independence is safeguarded by the Constitution of the country.